Hello! We're Eileen and Kirsten. We can help create a nutrition plan to help you look and feel your very best. 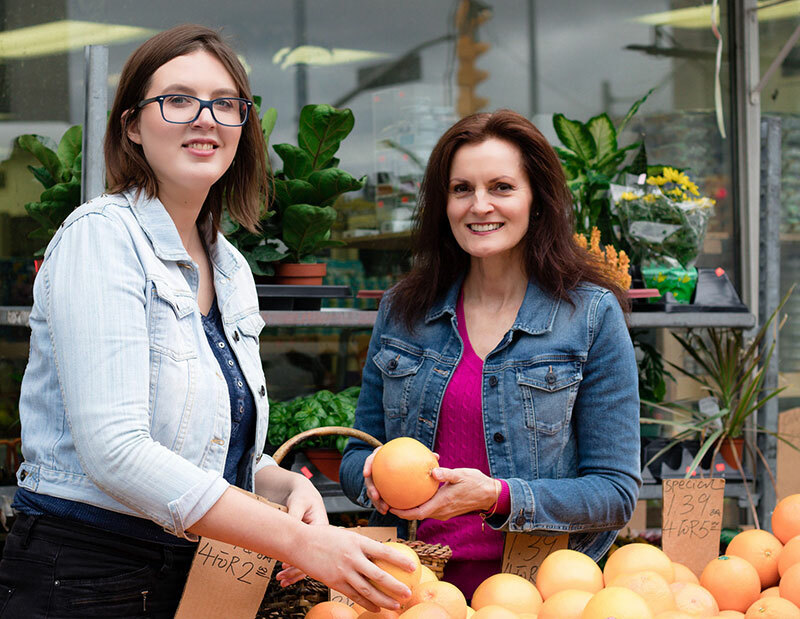 Making the decision to improve your nutrition is a big step – and at Essential Balance, we are here to discuss and assess your current health concerns. Based on your palate and preferences, we will devise a workable food strategy tailored just for you. Whether you are plant-based for the planet, the animals, or for yourself, we can help. 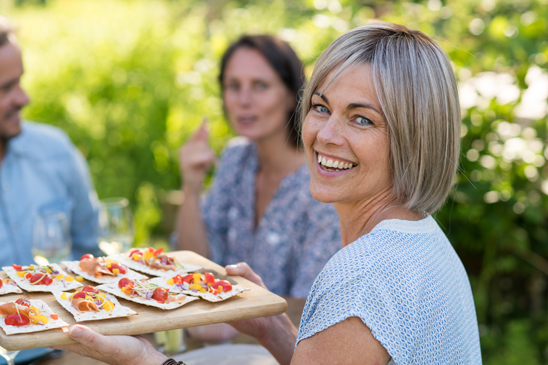 We’ll answer all your nutrition questions on how to eat healthy on a plant-based diet – especially on how to get enough protein, iron and vitamin B12. 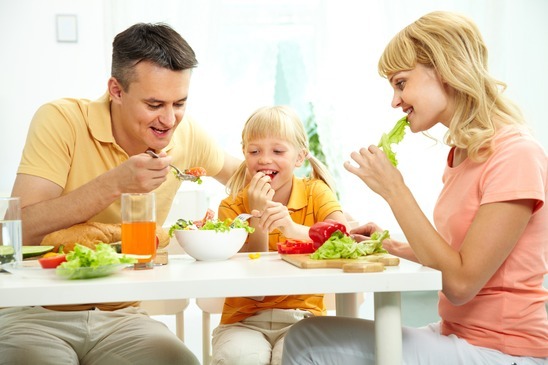 We will also design a plant-based diet to address your individual health needs. In sport, when you push your body to the limit, you need to ensure you are fueling your body with the most potent nutrition. We will assess your strengths and align a workable food strategy that meets your needs and supports your training schedule. Starting a family? We can help you every step of the way - from pre-conception, pregnancy to early childhood. 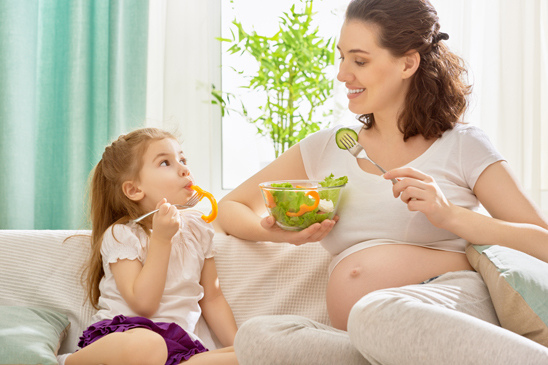 Through good nutrition, we will guide on you on how to have a healthy pregnancy, ample lactation, and complete nutrition for your baby, including first foods. Surgery, radiation and chemo treatments are helpful, but at the same time, invasive. 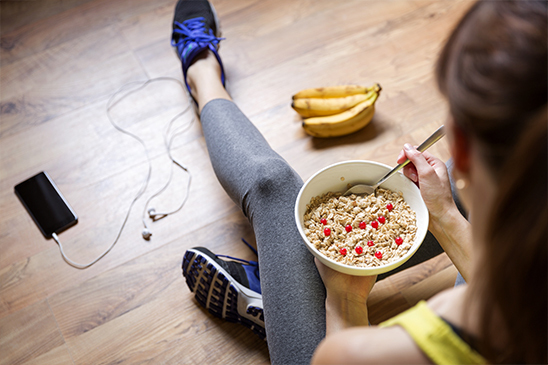 By improving your nutrition, you can strengthen yourself to lessen the side-effects. As well, this advanced nutrition will create a strong foundation of health, once the treatments are completed. Does your child have an Individual Education Plan? Likewise, some children need a health plan that is sensitive to their individual needs. We have experience working with children with speech and development delay, sensory processing disorder and those who are on the autism spectrum. 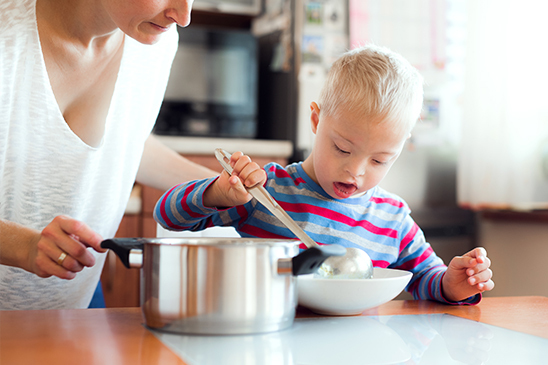 We can address barriers to healthy eating including delayed fine motor skills, sensory issues (not liking certain temperatures or textures), food sensitivities and digestive disorders. The baby-led weaning approach to solid foods means that your baby learns how to feed him/herself and properly chew food, early on. This is great for developing their fine and gross motor skills and also helps to avoid pickiness later on in life. 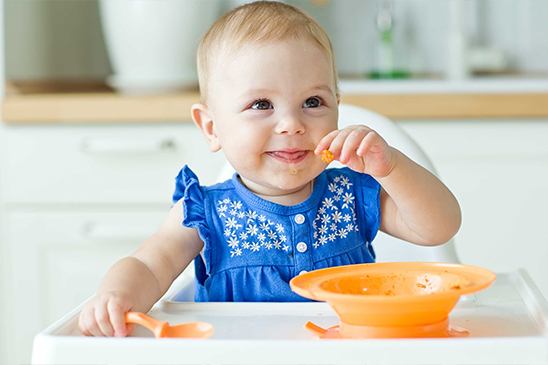 Our method of gradual baby-led weaning allows your baby to reap all the benefits of baby-led weaning, while keeping their delicate digestion and nutritional needs in mind.